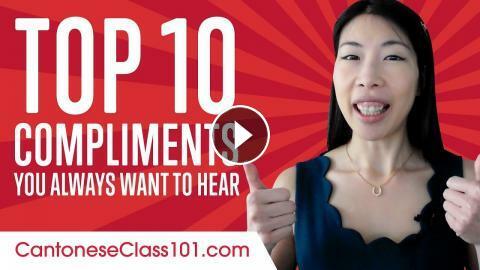 In this lesson, you'll learn Top 10 Compliments You Always Want to Hear that are used every day in Hong Kong. Want to FINALLY Learn Cantonese in 2017? 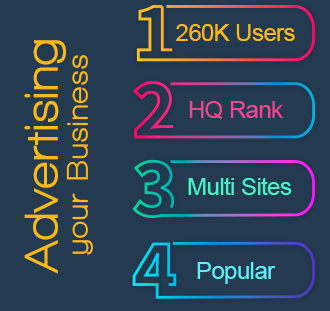 Take the Challenge!